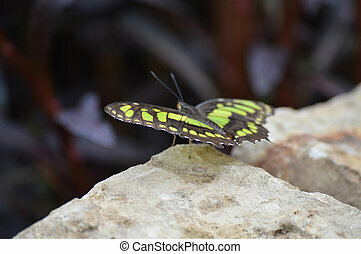 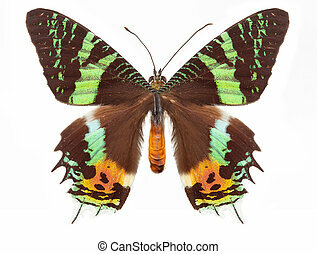 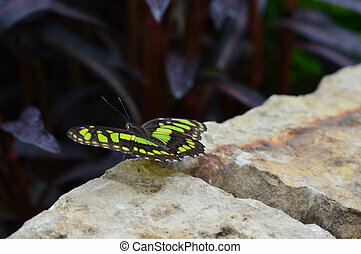 Butterfly fly in green morning nature. 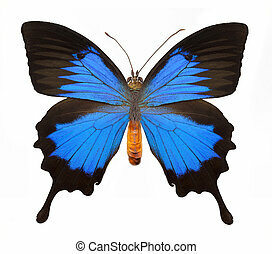 Blue butterfly fly in morning nature. 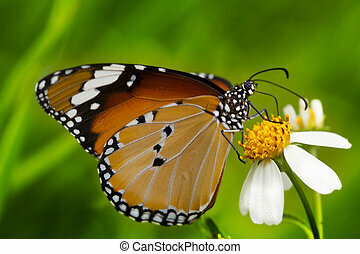 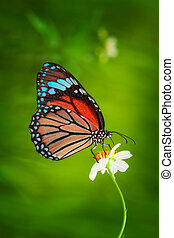 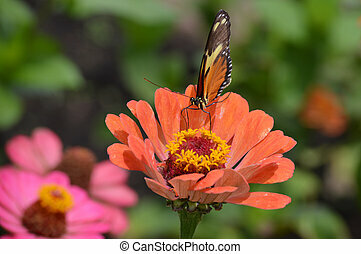 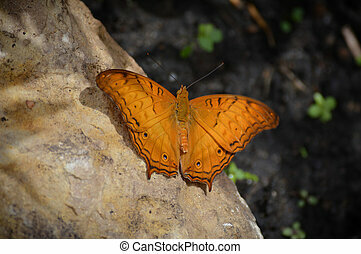 Orange butterfly fly in morning nature. 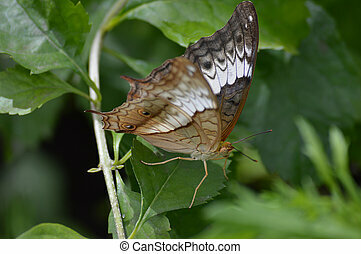 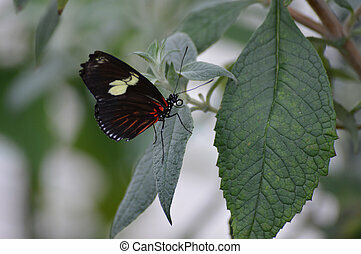 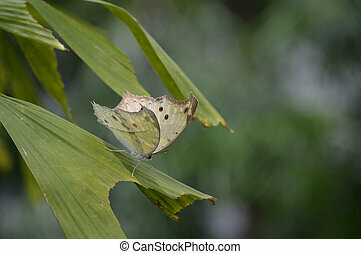 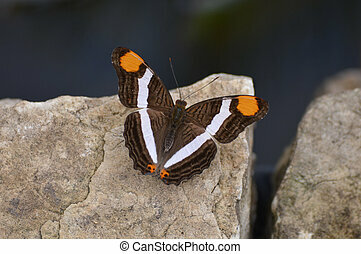 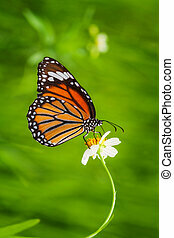 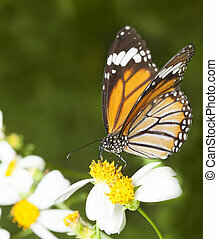 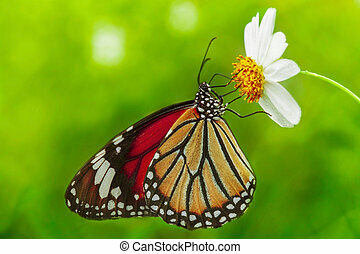 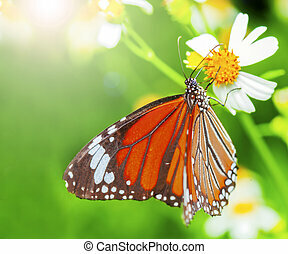 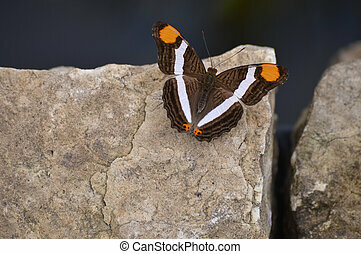 Tiger butterfly in an isolated background. 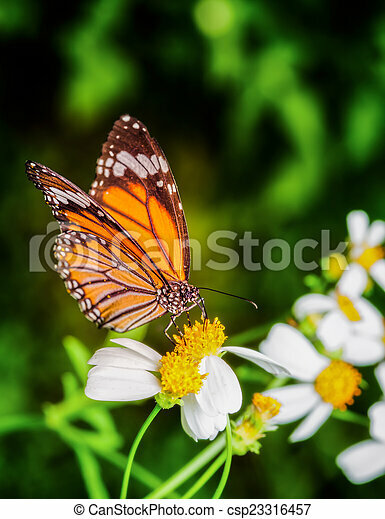 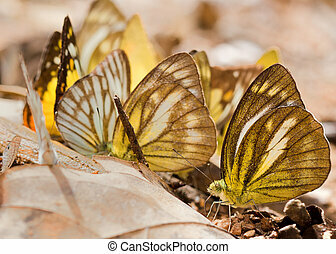 Yellow butterfly fly in morning nature. 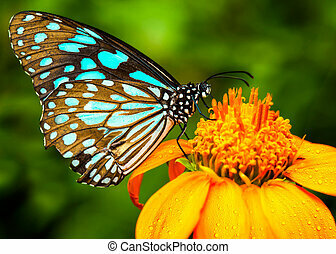 Golden butterfly fly in green morning nature. 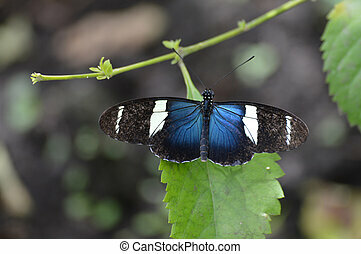 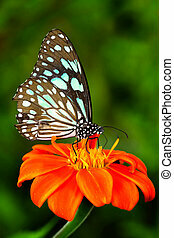 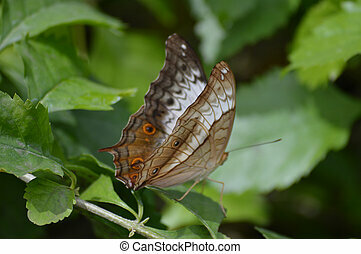 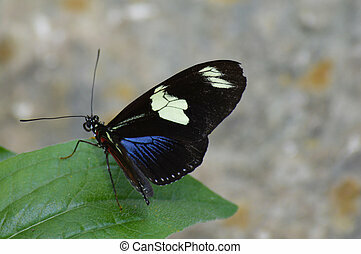 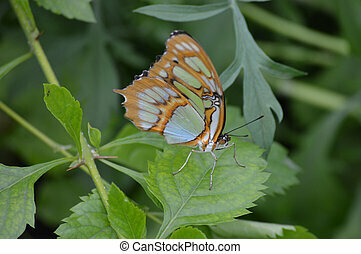 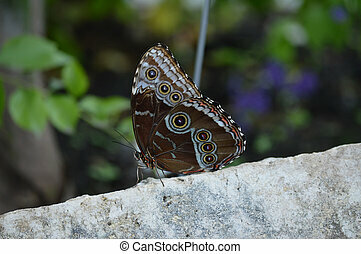 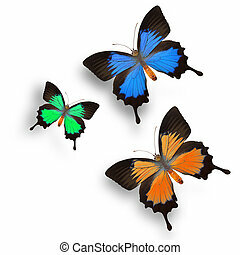 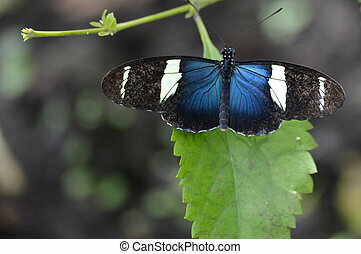 Blue butterfly with clipping part and isolated background.